eloise: Peter Pan. You love it. Everything about it. We listen to the Mary Martin soundtrack daily. You enjoy watching the Cathy Rigby stage version on Friday movie nights. 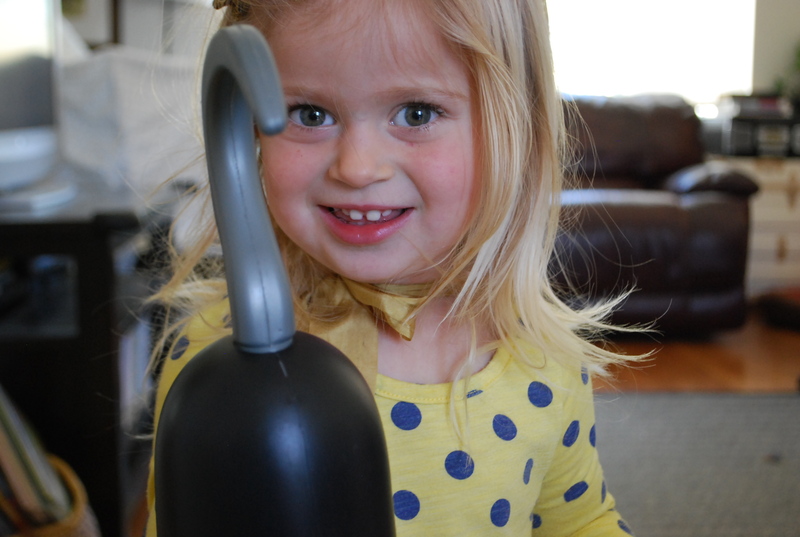 You pretend to be Wendy and dance like Peter Pan and chase me around like Captain Hook (we found these “hooks” at Target the other day and as much as I’m not a plastic toy fan, how could we not buy this). We have even read bits and pieces of J.M. Barrie’s novel aloud to you. I love the magic of it all. This entry was posted in 52 project and tagged 52 project, 52 project 2015, 9/52. Bookmark the permalink. I don’t know how it happened, but she has matured in the last few weeks. Growth spurt maybe? She is just growing into such a beautiful young lady Summer. Once again, great picture!